Marriage Night is designed for couples to dedicate time to focus on what God has for their marriage. 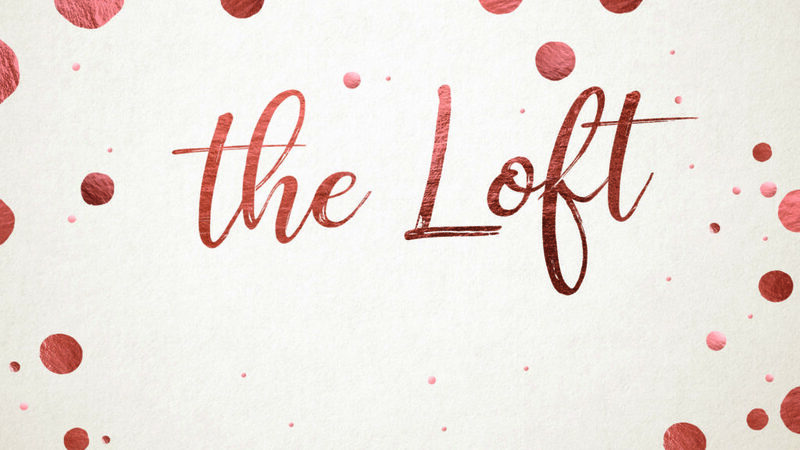 It’s a one-night event packed with laughter and lessons you can apply immediately to your own marriage. 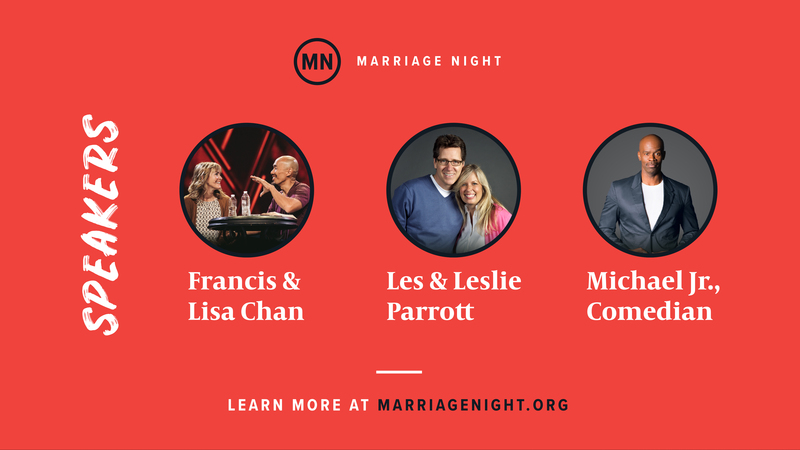 We’ll be hearing from two great couples—Francis and Lisa Chan and Les and Leslie Parrott—with standup from comedian Michael Jr. Join us for this Live Simulcast Event. Light Refreshments Served. Childcare is not provided for this event.